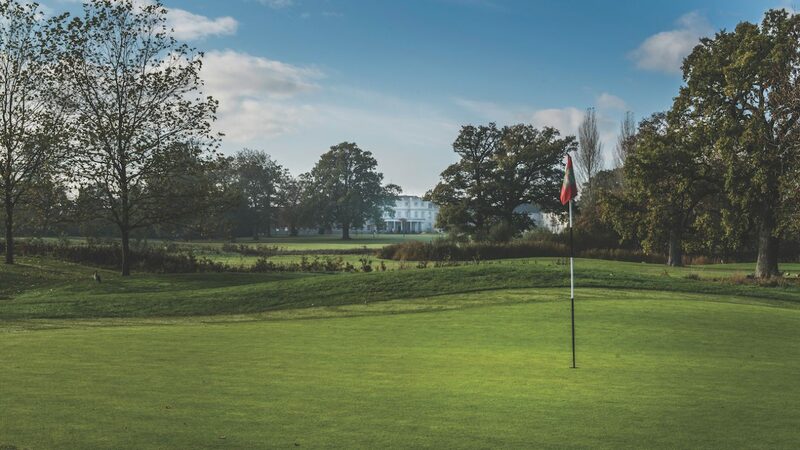 Designed to USGA standards, the 6,996-yard par 72 championship course at De Vere Wokefield Estate is one of the leading golf clubs in Reading. The course boasts 18 uniquely designed holes with elevated trees, streams and nine lakes providing a challenging game to golfers of all standards in a beautiful setting. Make the most of our fantastic practice facilities including a 13-bay driving range, short game area and putting green. We understand the pressures a society booker is under, the right course, the right package, the right venue and, more importantly the right price. Our dedicated team at De Vere Wokefield Estate will create a unique package for you and your group to really get the most out of your time with us. Our onsite Pro Shop has everything you need and our experienced golf-operations team and PGA-qualified professionals are on hand to assist. And, with the hotel and golf club having just received a £20 million refurbishment, there’s no finer time to experience total golfing pleasure at De Vere Wokefield Estate. roll and 18 holes of golf.